Katlin Schneider is a freelance writer and local Chicago creative, inexplicably drawn to sharing her hobbyist perspectives on film, fashion, décor, literature, food, and the local trends thereof. She graduated from Columbia College Chicago with a Bachelor of Arts in Screenwriting & Film. 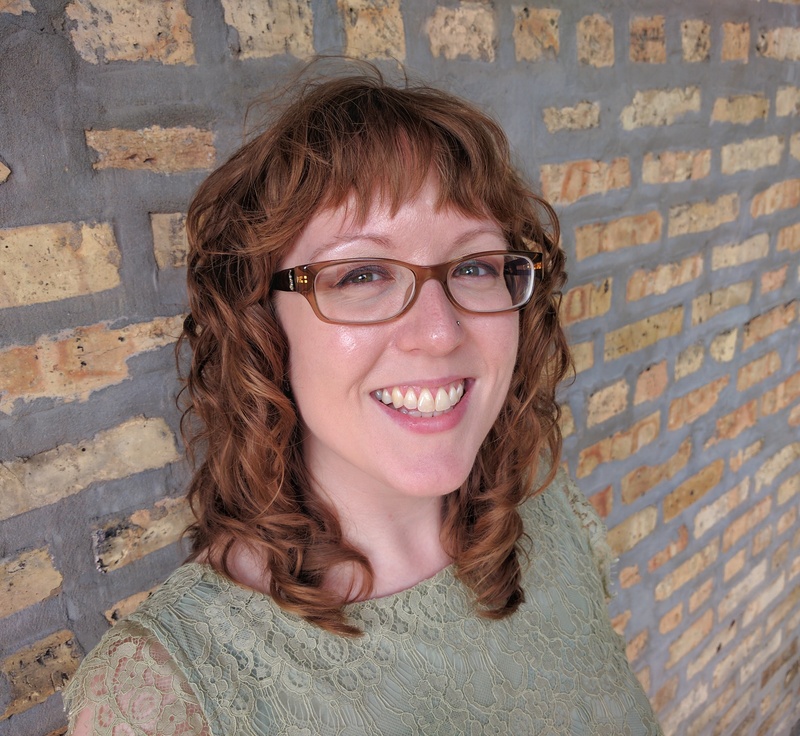 Katlin studied screenwriting and film at Columbia College Chicago and script supervised on projects like Nate & Margaret and The Good Life through Chicago’s indie film scene. She worked at the American Blues Theater as a literary intern before moving on to work with artists’ blog MeliorismWhat for two years as a contributing writer and editor. Katlin's additional expertise resides in her jack-of-all-trades mentality to trying new experiences, passion for accumulating knowledge, and love of the arts. Katlin is the brand manager and marketing coordinator of a vintage furniture retailer, where she reigns master over social media and researches in-depth the course of furniture and design. At home, she decorates with aplomb and is fond of eclectic, modern, and maximalist design elements. Katlin's love of food extends around the world several times. She is always eager to cook new dishes and experiments at home with recipes ranging from French macarons to hearty slow cooked roasts to quick-cook, skillet top pasta. Not one to lean into dietary trends, she holds fast to the principle of serving balanced, nutritional meals. Her expertise with fashion has been hands-on since she bought her first pair of skinny, boyfriend jeans. She maintains a capsule wardrobe and tracks the latest styles on Pinterest. She owns a cultivated make-up collection and is well-practiced with wet eye liner. When Katlin is not at home or writing, you'll find her learning tap dance at Chicago's Old Town School of Folk Music, researching how to build a Tiny House, nurturing her Francophilia via French language lessons and music, or reading any book or article she can get her hands on. Read Katlin’s current quips @schne_kat on Twitter and check out her past blog articles on her portfolio.